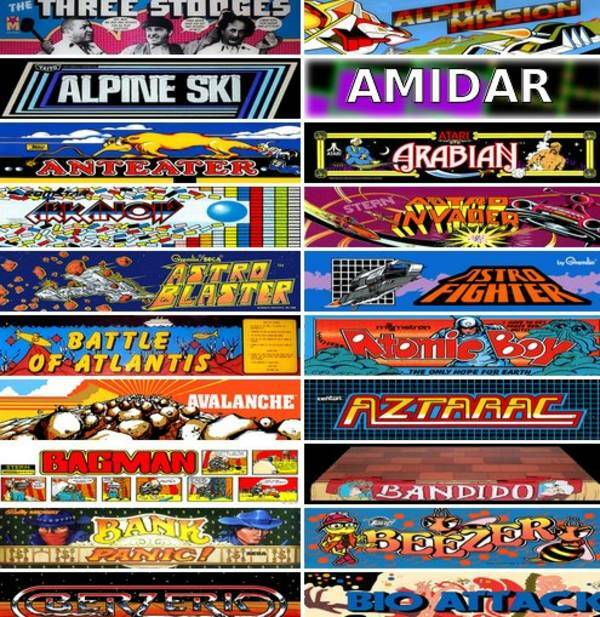 Want To Play Over 900 Classic Arcade Games For Free? Head Over To The Intenet Arcade! I’ve written about and/or mentioned the Internet Archive quite a bit over the years. 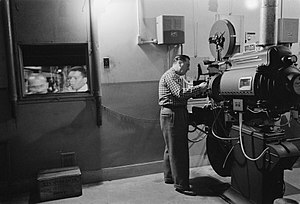 The effort that they have put into preserving our pop- (and at times, not-so-pop-) culture deserves an incredible amount of commendation, as they serve as a repository for countless online books, films, radio shows, television shows, magazines, photographs, concerts, recordings, and so much more. And now they’ve added a new collection to the site: The Internet Arcade! Yes, these are games that you can play, for free, directly in your browser. They appear to work best in Firefox, though any browser will, theoretically at least, work. I haven’t had much of a chance to check these games out for myself, partly because of the “sinkhole effect”: I know once I start I might as well give up on getting anything else done for quite awhile. Nonetheless, it looks like a pretty amazing collection, and I can’t help but suggest that if you’re interested in spending some time playing these games or just seeing what they have to offer, you head right on over. All you’ve got to do is click here. 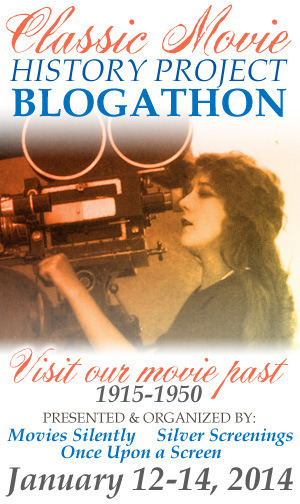 Once again, I simply have to say “kudos” to the folks over at the Internet Archives for really working hard at preserving so much of our shared cultural heritage alive online Thanks gang! 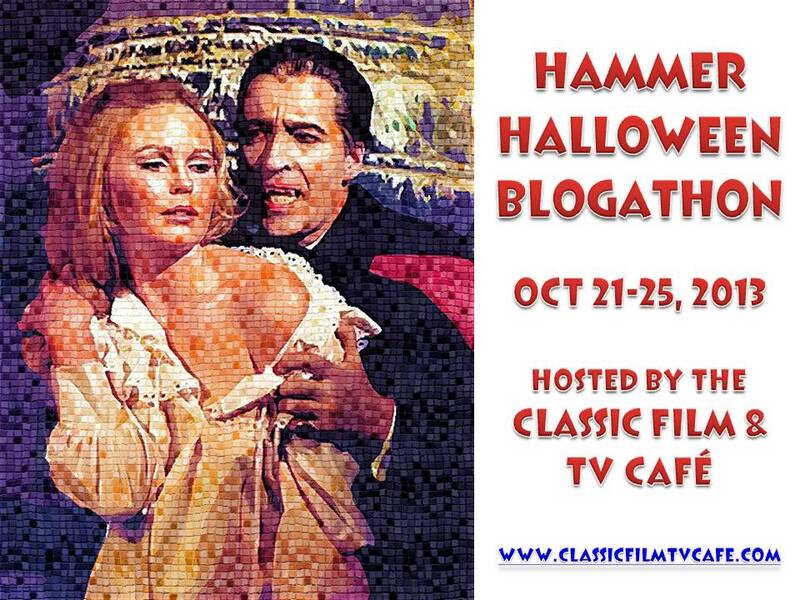 Ok, you guys know that I usually try to keep the personal side of my life out of the blogging side, except for where it relates to movies and TV shows, but I hope you’ll forgive me taking just a moment here to promote something near and dear to my heart. 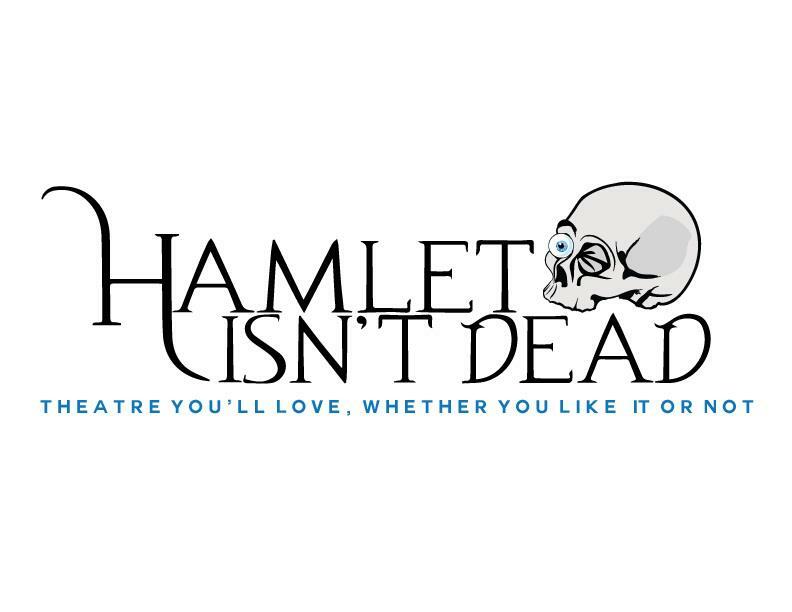 Earlier this year, my son David and some of his friends who are actors in New York teamed up to create a new theater company called Hamlet Isn’t Dead.Their goal is not only to present the complete works of Shakespeare in chronological (as written) order, but also to provide educational resources, etc. on the playwright’s works. They also will be doing other shows along the way to help support their main goal. Along with being one of the co-founders of the company, David is also the Artistic and Educational Director of the troupe. They’ve already staged their first show, Two Gentlemen of Verona, but it was unfortunately under less than optimal circumstances, and now they are hard at work on preparing their second, The Taming of the Shrew. And this is where you come in. In order to make this project come off, they’ve begun a Kickstarter campaign to raise the necessary funds. 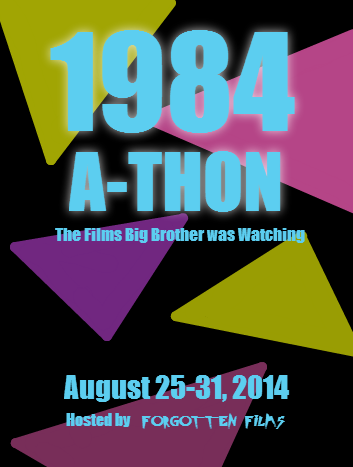 As I write this, they so far have raised $3,842 towards their $6,000 goal and have 40 backers. They’re on their way. But at the same time, I know that there are those of you out there in the New York area who understand just what taking on a project like this in The City can be like, and even if you’re not in the area, if you’re a theatre lover, a Shakespeare fan, or just someone who wants to help some deserving guys reach their dreams and goals, well, here’s your chance. Plus, if I’ve entertained or informed you with some of my posts, or if you just want to support me by helping out my son, well, that would be appreciated, too. Anyway, all I’m really asking you to do is to go, check out their Kickstarter page which can be found here, watch the video, and contribute if you can – even if it’s only a few dollars, every little bit helps. And even if you can’t (and hey, I understand, times are tight and all of that) then if you can just help by spreading the word -. on Facebook, by tweeting, however you can – then please do that, too. Because the more the word gets around, the more likely it is that the guys will be able to hit their goal. Again, please excuse the personal/promotional nature of this post, but if you’d do what you can, I’d really appreciate it. 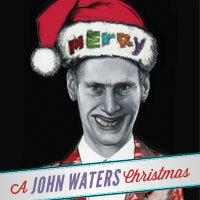 A John Waters Christmas?!?!?!?! Holy Crap! And yes, I think I mean that in every way possible. And possibly to a town near you? The vast majority of the titles that expire on Wednesday are older features that were aggregated by Epix. We recently added many great, more recent titles such as ParaNorman (Universal), Hunger Games (Epix), Safe (Epix) and Bachelorette (Weinstein). Tomorrow we will also add MI:2, among many other titles. Netflix is a dynamic service, we constantly update the TV shows and movies that are available to our members. We will add more than 500 titles May 1, but we also have titles expiring, this ebb and flow happens all the time. What does this really mean and what implications may the statement actually have? Unfortunately a look at my schedule says it’ll probably be sometime Sunday before I can actually finish up the article I was working on, but I will share my own thoughts with you as soon as possible. In the meantime, do feel free to let me know your reactions in the comments below. 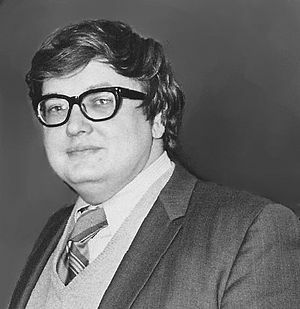 There are a lot of things that I could say about the passing of Roger Ebert, and there are many words that others will write. But perhaps in this case the most elegant and eloquent thing to do is to let the man speak for himself. This piece is taken from his book Life Itself: A Memoir. I’ve excerpted just a bit of it below, but I encourage you to click the link and read the entire piece. Rest in peace, Mr. Ebert. Your eloquence and thoughtfulness will be missed. Just a couple of quick notes. As some of you may have noticed, the site has been under construction for awhile now, and there have been a few changes since I began it a couple of weeks ago. Most of them have been pretty subtle, but I wanted to call your attention to a few of them. First off, there are a number of ways now to keep up with new posts as they are added. Over in the sidebar you’ll notice links to the RSS feed which allows you to get updates directly into your favorite reader, a “follow” option which will send you links to new content as emails directly to your inbox, and a link to the DMM Facebook page, which I try to update whenever I put up a new post. You’ll also note in the sidebar that I’ve added a new poll section. The plan is to put up a new poll every week or so, in order to give you yet another feedback option, and to find out what you guys and gals think on different topics, so please take just a moment and vote. and the first part of the post to give you an idea of what it’s about, and all you have to do is click on the link provided to view the entire post here on the blog the way I intended. 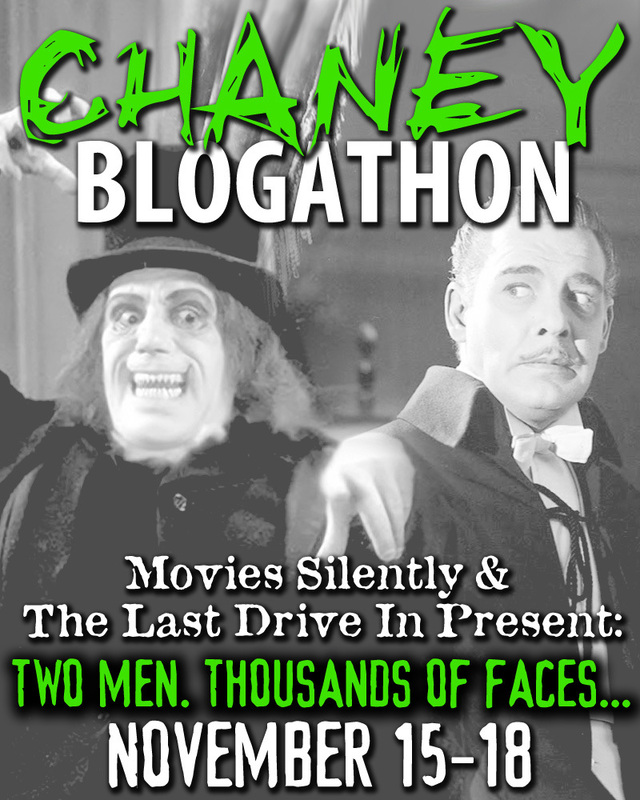 I think that’s it for now, except to say thanks for reading, and for supporting the blog, and I hope you like what you see. If you do, let me know by commenting, clicking, and sharing (spread the word!). And if you don’t, let me know that, too. After all, if you don’t, then I can’t make it better. I decided it might be a good idea to make what’s known as a “sticky post” here on the front page for those coming in who might be concerned about spoilers. 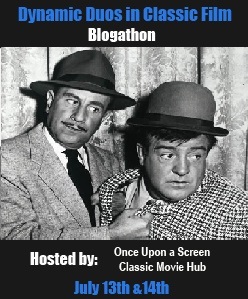 In these posts I’m going to be talking about varying aspects of movies that I’ve been watching, This may include writing about things that some would consider spoilers, including, at times, the endings of these movies. Those who are particularly spoiler averse may want to avoid reading these posts if they are planning to watch the movie in question. In certain circumstances where I will be discussing events towards the end of the movie, including the ending in at least a vague way, or when a movie contains a particular plot twist that might be considered major, I will try to post a more specific spoiler warning, because I do recognize that even though I may be writing about a movie that is decades old, it’s still going to be new to some people. Okay, with that out of the way, let’s get on with it, shall we?